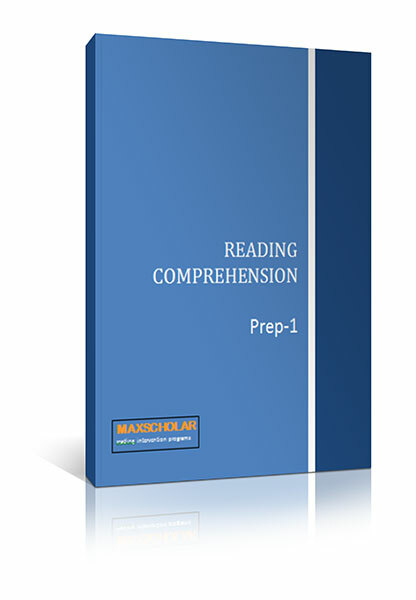 This workbook consists of images to teach the student to visualize and retell. 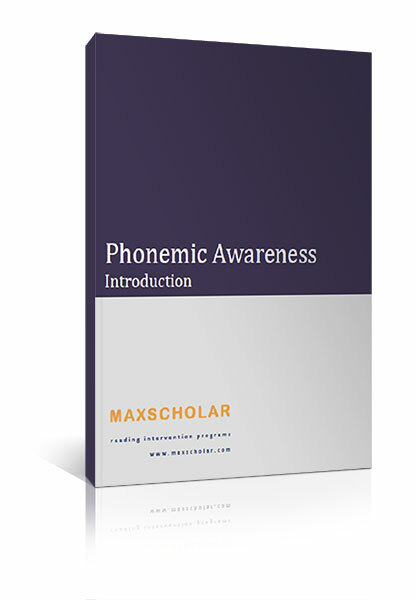 It also teaches the concepts of topic, main idea, and important details. 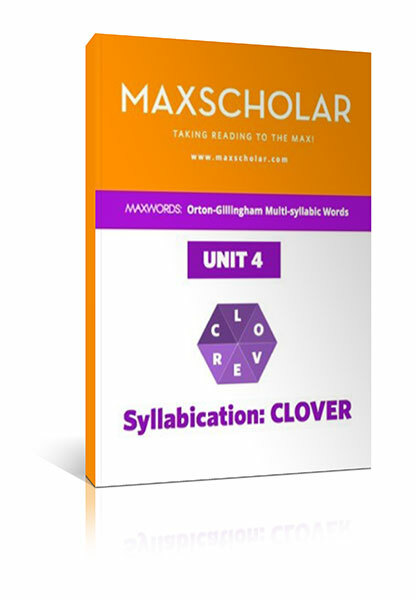 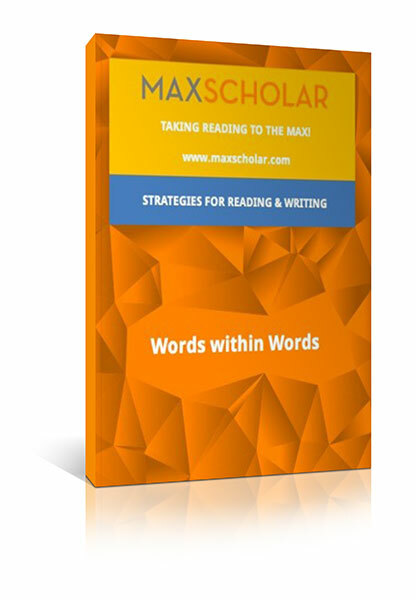 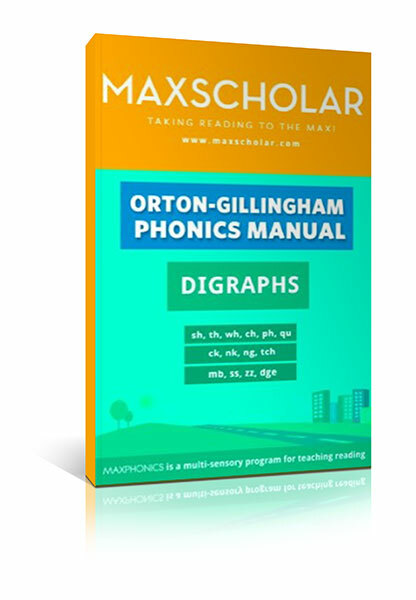 It uses the MaxScholar structure words for identifying details.